Bulb Banter: Museums bring out your bulbs! Over the past 6 months I have been curating an exhibition in UCL Museums newest exhibition space, the Octagon. The exhibition is all about digital technology and illustrates the power of emerging applications and poses questions about technology and culture in the past and in the present. Its been a brilliant experience and I have learnt so much. During the process I have become a bit obsessed with Light Bulbs. Light bulbs seem so mundane now, but have you actually stopped to think about how they work, the history behind them and had a close look? They are really quite pretty and have a fascinating history! I might be a bit bias. The invention of the light bulb is often credited to two men; Thomas Edison, from Ohio, USA and Joseph Swan, from the North East of England. In 1883 Edison and Swan went into partnership to form the Edison and Swan United Electric Company also known as Ediswan. 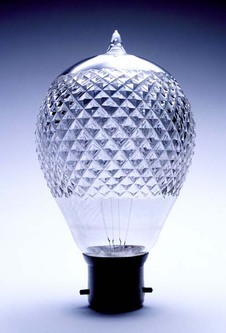 The newly formed Ediswan started to sell incandescent light bulbs which became the industry standard. Last night I shared my obsession with Light Bulbs at Museums Showoff and now loads of #bulbbanter is popping up. I can’t really express how excited this is making me! Loads of Bulbs!!! Brilliant. 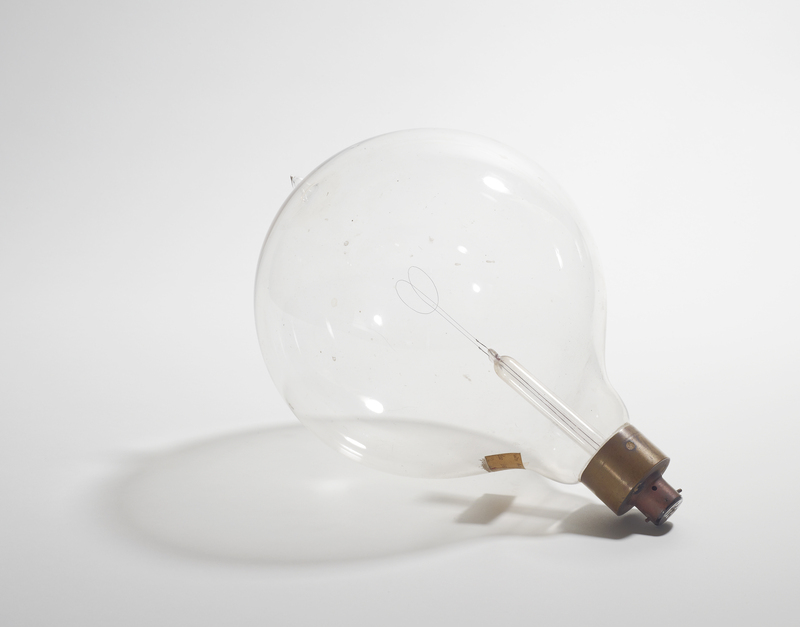 If you know of some interesting light bulbs in any museum collections or happen across any brilliant bulbs, please let me know!